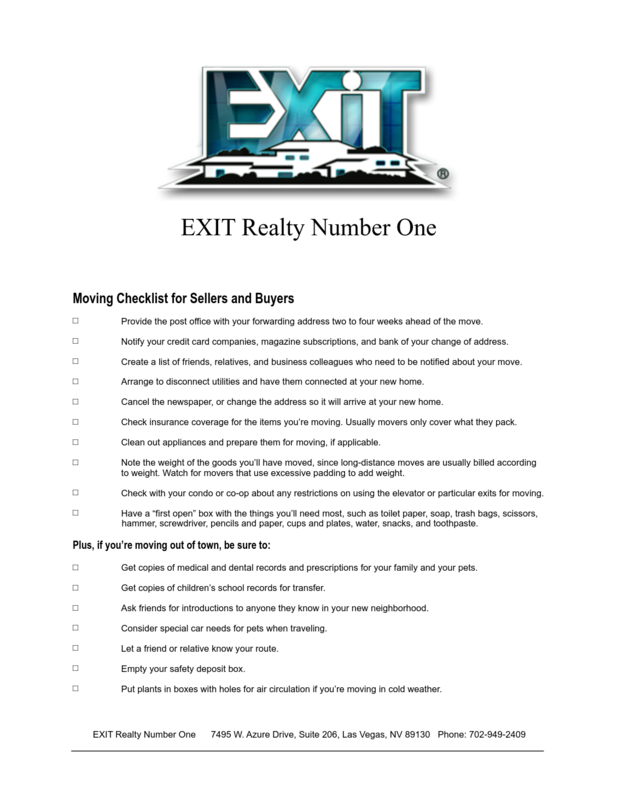 At EXIT Realty, we are a by-invitation-only company and because of this, everyone has a vested interested in the growth of the company. As a result we’ve built a team that is supportive and fun, encouraging one another much like a good family would do. Whether working together on a Habitat for Humanity build, accompanying a top producer on a listing appointment or sharing best practices during a weekly sales meeting, not only do we talk about having a helpful supportive culture, we live it. We live it every day in brokerages across the continent when one agent reaches out to help another and we live it at our biggest event of the year, our Annual Convention. Connect with us on social media and see for yourself.